I know I haven't done a Maybelline review in ages, so I knew I just had to get this done already! 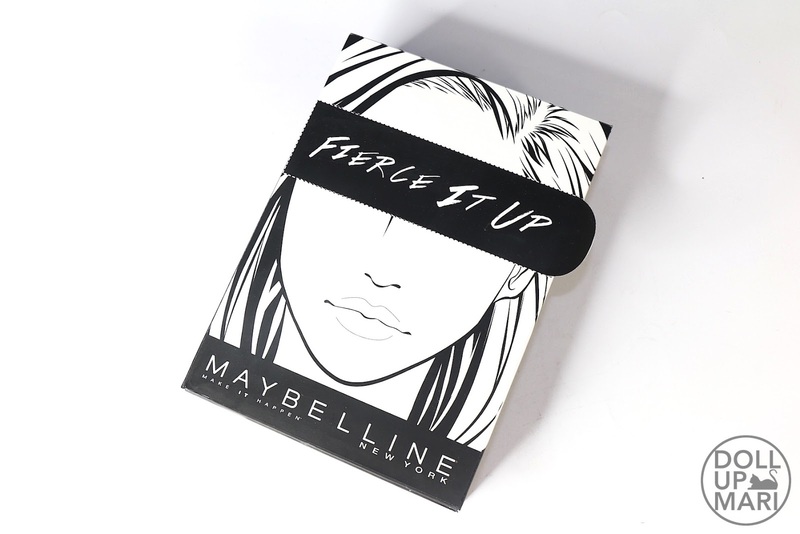 Maybelline has been popular on social media with all the adventures people have had with their eyeliners. I've heard of breakups, labor, and the like, and Maybelline eyeliners never budge. 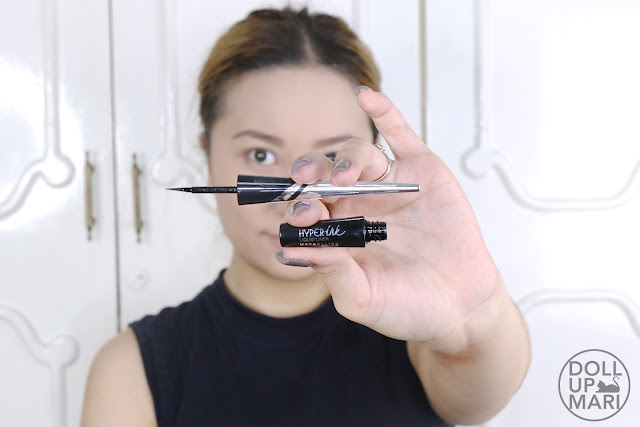 Maybelline is famous for their HyperSharp series, but for those who are not into brush type eyeliners and prefer foam sword tip eyeliners (I think I made that term up hahaha), this is for you. Maybelline sent this over in this cute box. 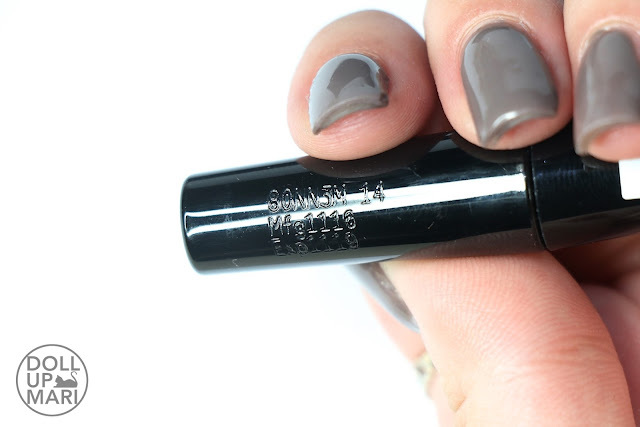 Like some other Maybelline mascaras, the batch code, manufacturing date, and expiry dates are etched. The tip is a foam sword, in essence. 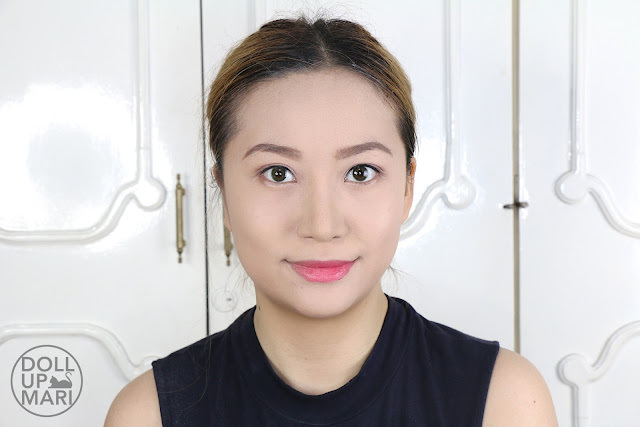 If you are a fan of benefit's flat edge foam tip eyeliner (They're Real Eyeliner), or have been eyeing that, this is an affordable alternative. 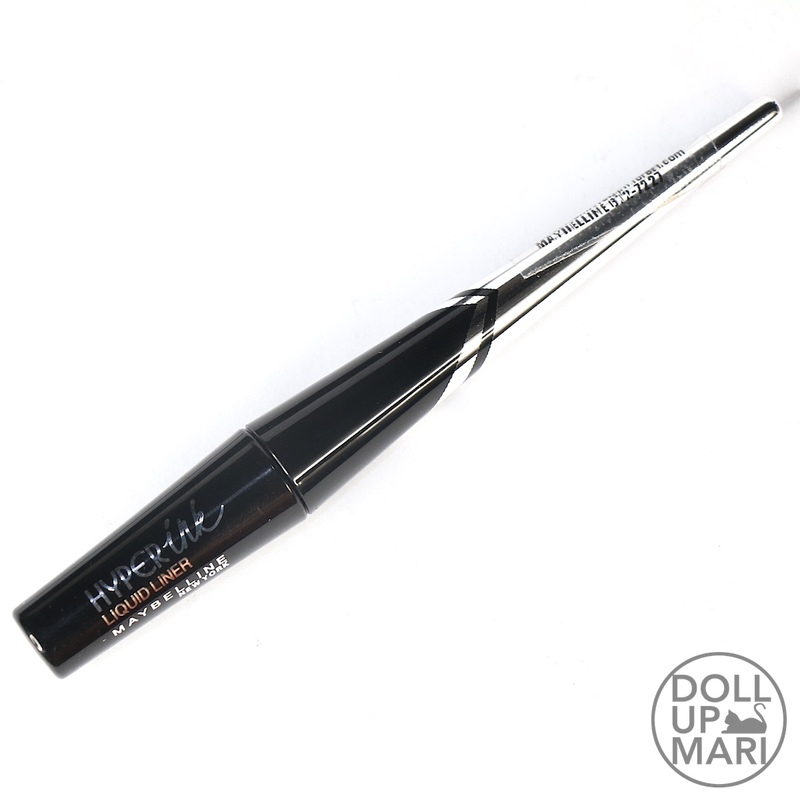 While it may not work exactly in the same way, the flat edges are useful to get a precise line near the lashline. But in terms of the promise of easy to apply and intense black color, yes, those are true. 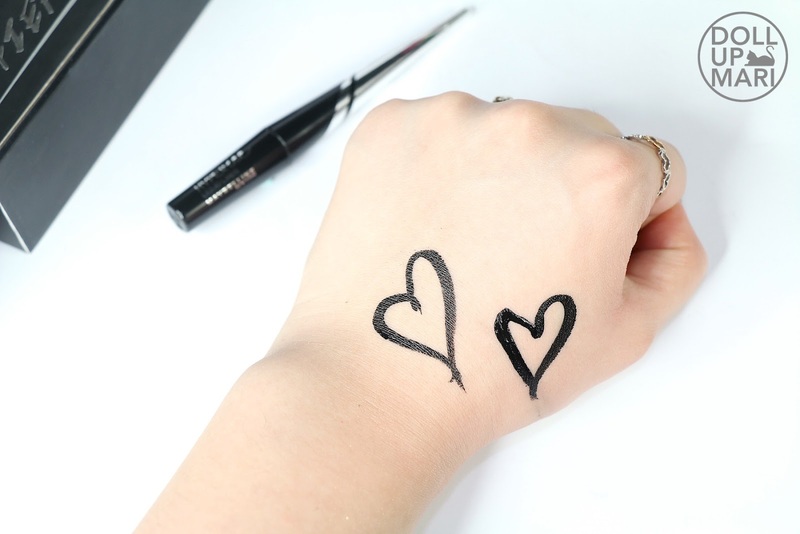 It's fairly easy to get it to "write" on something, unlike some liquid eyeliners which might take a lot of dipping to line just one lashline. To add, the color reaaaally is black, even under intense lighting conditions. I'm very pleased about the color intensity. This is how it looks after 1 swipe using a cotton bud with just a little Garnier Micellar Water. 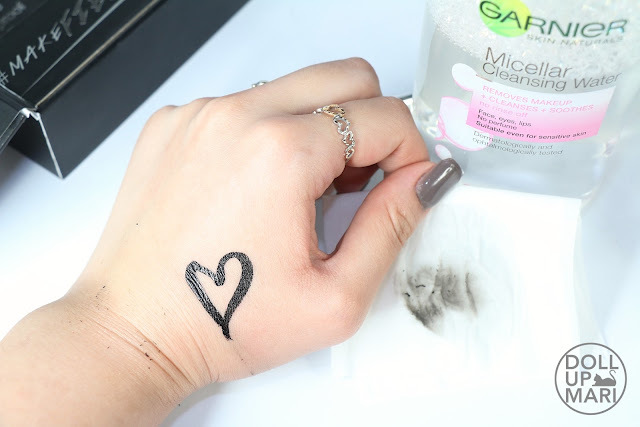 As seen, when a tissue saturated with Garnier Micellar Water is used, it easily rubs off in one swipe. 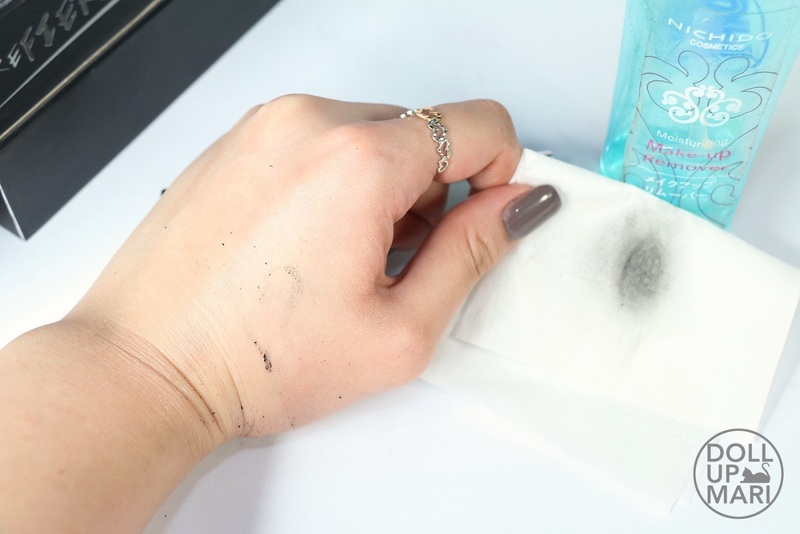 Of course, as expected, it's even easier to remove this using an oil based makeup remover. The wand is thankfully at the right length to be comfortable to use, but also short enough that this can fit easily into small makeup pouhches. This is how my eye looks like after eyeshadow and before using eyeliner. 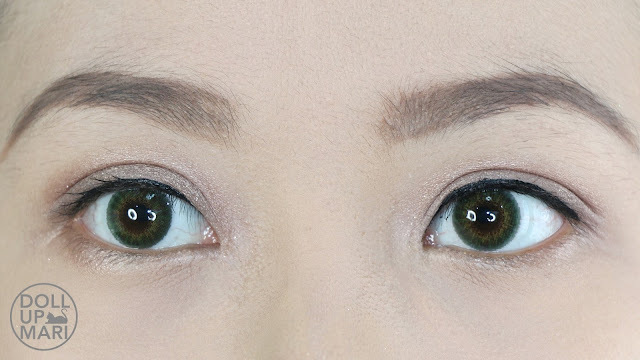 And this is how it looks like after eyeliner is applied. 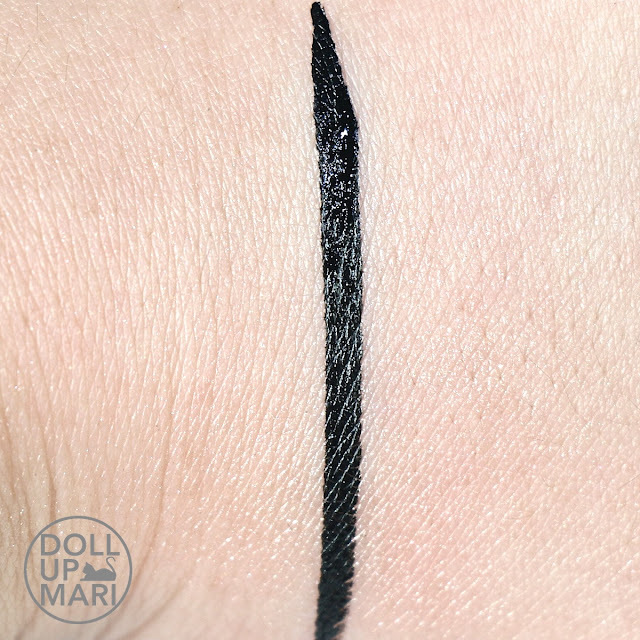 As seen in this view, this eyeliner does a fairly good job in leaving as little blank areas as possible, with as little swipes. Also, the color is really intensely black. Plus, it took a little effort to put it on! 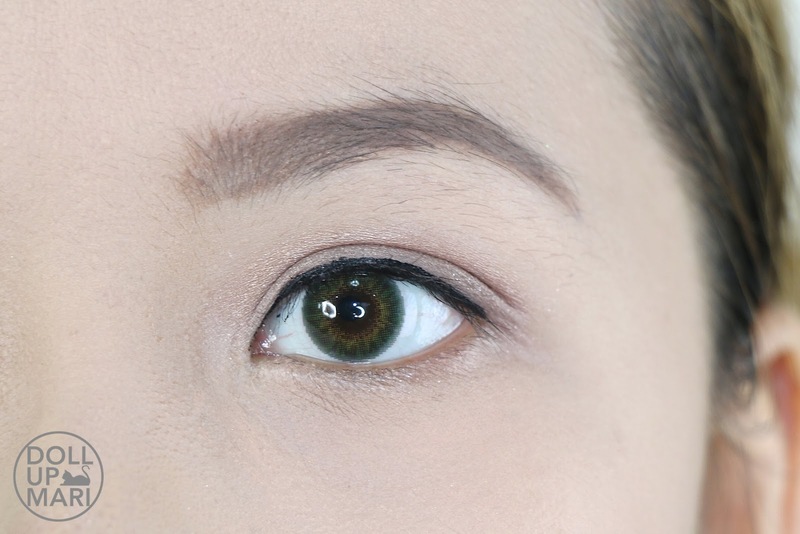 However, one other difficult thing about this eyeliner is that when it gets onto the lashes, it coats the lashes. 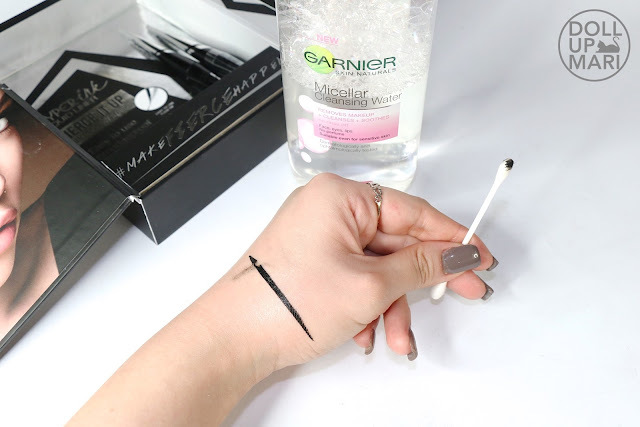 Usually, we apply eyeliner by dragging sideways (save for some people to pat on very small patches at a time), so what happens is when you drag this, it coats the lashes and sways them to the side. 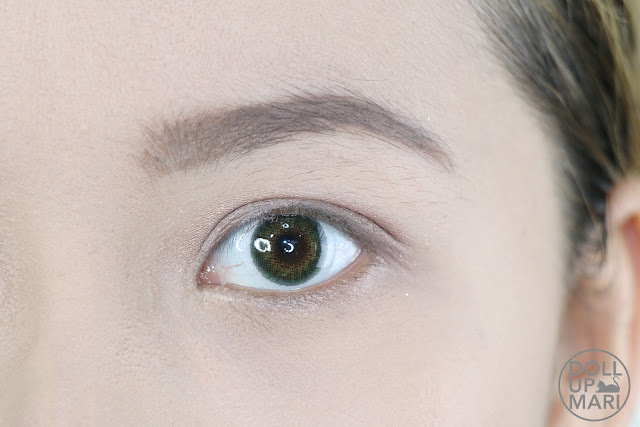 Once it dries, it's not very easy to get it off the lashes (without ruining it), and as the lashes are already pointed sideways, they sorta behave weirdly when being curled. If you look closely at this photo, you'd see some of my lashes already skewed to the side..
Just to show how it looks from afar, here you go! 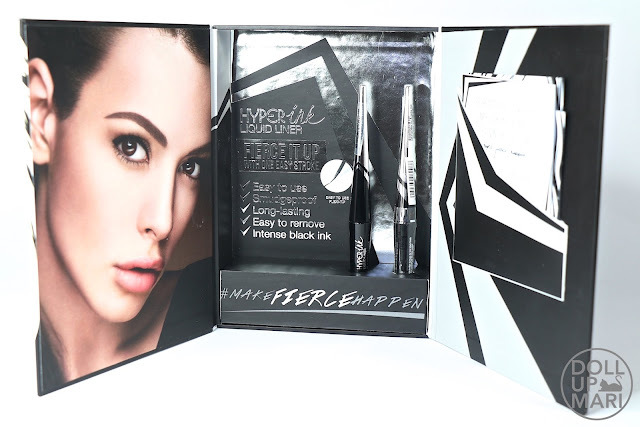 Maybelline HyperInk retails for Php199 at Lazada and at their Maybelline counters. 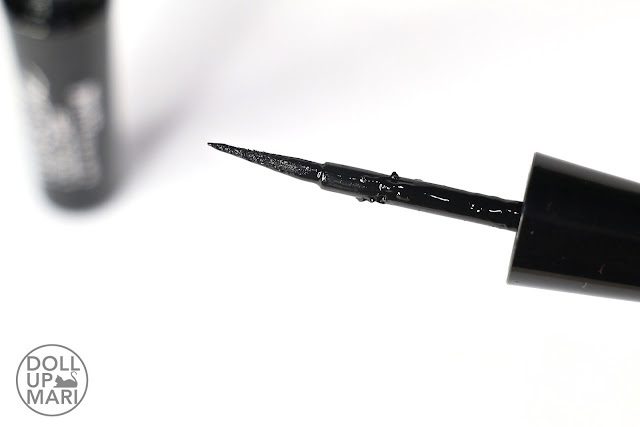 The price point is really good, so even if it's not a perfect eyeliner performance wise, its practicality and value for money are to be appreciated.